How Much Warehouse Space Do You Need? 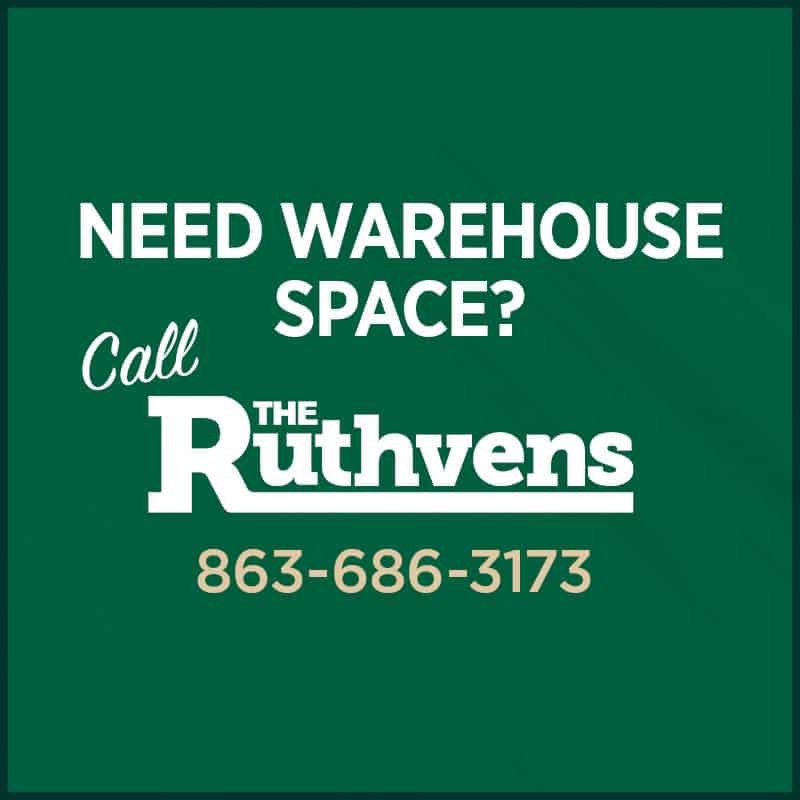 If you’re a small business owner, an entrepreneur, investor, logistics manager, distributor, or simply someone that is need of thousands of square feet for storage purposes, then The Ruthvens could be the solution to your problem. The problem being of course that you need a large amount of square footage in order to complete your sales process, or perhaps to maximize supply chain efficiency. Determining that you need warehouse space is actually the easy question to answer. The more difficult question that comes in to play next is how much? How do you estimate the ideal amount of square footage that is going to be functional and financially feasible? Our warehouses are entirely different from the air-conditioned storage units that you see so frequently these days. Those are ideal for people that need a place to store their “stuff” for an extended period of time, and each unit is the same size. Typically, the items that are placed inside our warehouses do not stay put for very long, so the distribution factor plays a major role in determining how much space is optimal. How big are the items that will be kept in the warehouse? How many different items do you deal with? How many of each item will be stored? How long will items remain in the warehouse? How much can you afford to spend for this service? How much control do you want to have over the warehouse? Where do you want the warehouse to be located? What is the maximum inventory you will have? How much aisle space is needed? Will you utilize pallets, and if so, how big will each one be? The answers to these questions of course, depend on the business niche, as well as your individual wants and needs. When it comes down to it, calculating the amount of square feet needed is just a numbers game, a business-minded math problem so to speak. Fortunately, for our customers, there is room for error. If for some reason you miscalculate and need to expand, we will help make that happen. On the other hand, if business skyrockets and you simply just need more space to accommodate, we will provide you with that space. Determining the ideal amount of warehouse space needed can be overwhelming. Instead of tackling the calculation on your own, let us help you. We don’t want you to waste time, square footage, or money, but we do want to build a long-lasting business relationship with you. The better we can serve you, the better you can serve your customers. What’s the Difference Between the Various Types of Warehouses?